Footwork : The Story of Fred and Adele Astaire by Roxane Orgill, illustrated by Stéphane Jorisch is yet another fantastic title in the Candlewick Press Biographies series dedicated to telling the true stories of remarkable people, illuminating a "turning point or defining moment in the life of a notable individual in the arts, sciences, or history." I always learn something new, some tidbit that seemingly made the subject the person they became, when I read a Candlewick Biography and Footwork : The Story of Fred and Adele Astaire is no exception. While I knew that Fred Astaire started his career dancing with his sister Adele, I had no idea that she was the star of the show, overshadowing Fred for years, making him the man he became! 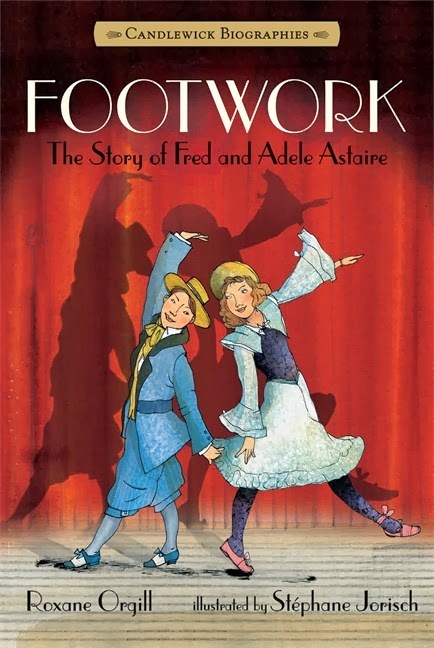 Footwork : The Story of Fred and Adele Astaire begins with 4 1/2 year old Fred slipping on a pair of ballet slippers and taking to the floor during his sister Adele's dance class. Showing talent, Fred, Adele and their mother are on a train, leaving Omaha for New York City where the children will go to a special dance school. It's 1905 and Fred is five, Adele is eight. 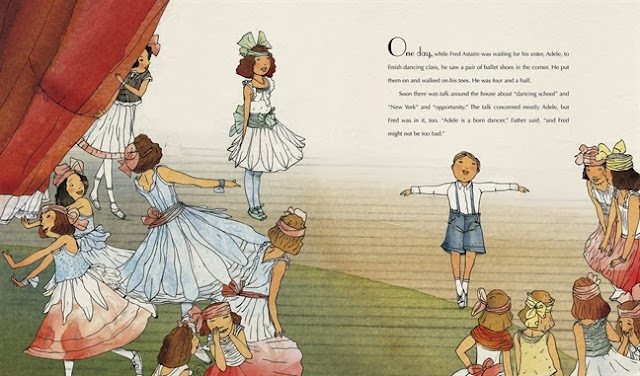 After only a year, Fred and Adele have worked up the Wedding Cake Act, dressed as a tiny bride and groom and dancing on top of wooden wedding cakes. The family "just about lived on steam trains that belched smoke and smelled of hot oil." 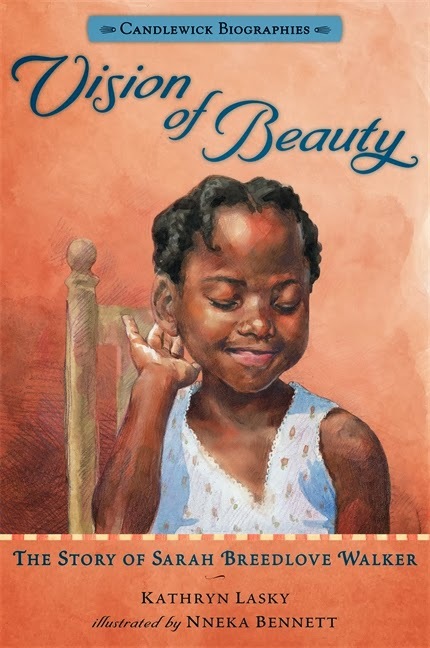 But, as the children grew older their act began to look a little odd performing this act and the family settled down in New Jersey in 1909. 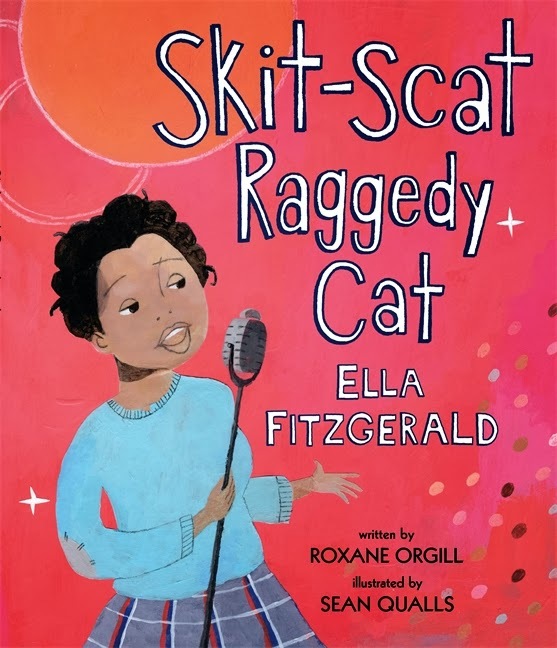 Orgill's story illuminates the struggles that Fred faced, from his awareness that Adele was adorable and he was small for his age and funny looking to his awareness that almost all eyes were on Adele and not him. Because of this, he was constantly driven to improve and perfect the act as well as his skills. In fact, Fred Astaire has been quoted as saying, "Hard work is fun." Success finally finds the siblings again in London in 1923 where the Prince of Wales watches their act ten times! The critics begin to take notice of Fred, not just Adele. However, London is also where the brother and sister act comes to an end in 1932 when Adele, now thirty-five, retires and marries. At this point, the siblings had performed together for almost 30 years! After that, Fred Astaire heads to Hollywood and the rest, as they say, is history! Fred's career takes a turn down a new road, movies, and his film and television careers span more than thirty years. As always, there is an index and other great extras in a Candlewick Biography. 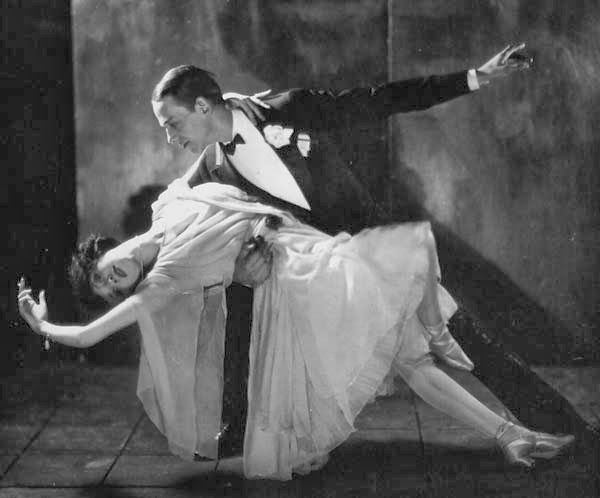 In Footwork : The Story of Fred and Adele Astaire Orgill provides a full page of Further Reading as well as suggested listening where you have the rare chance to hear Fred and Adele singing together. Orgill also suggests movies to view and websites to visit to enhance the experience, which I plan to enjoy!